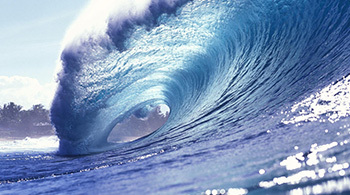 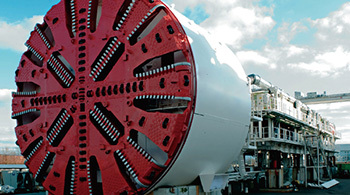 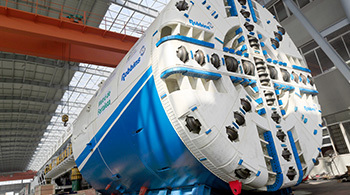 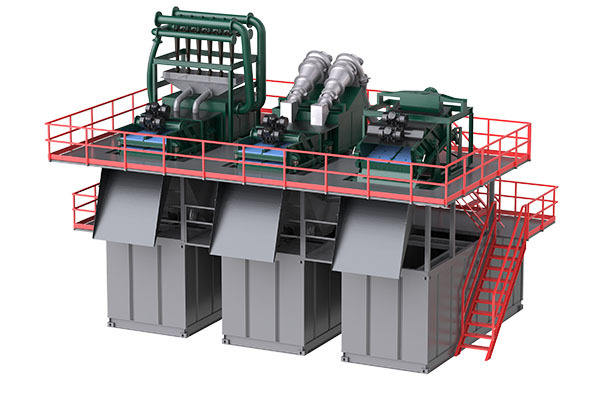 A hydrocyclone has two exits on the axis: the smaller on the bottom (underflow or reject) and larger at the top (overflow or accept). 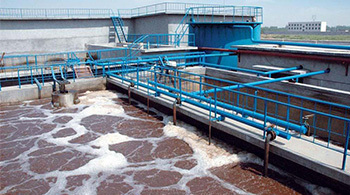 The underflow is generally the denser or thicker fraction, while the overflow is the lighter or more fluid fraction. 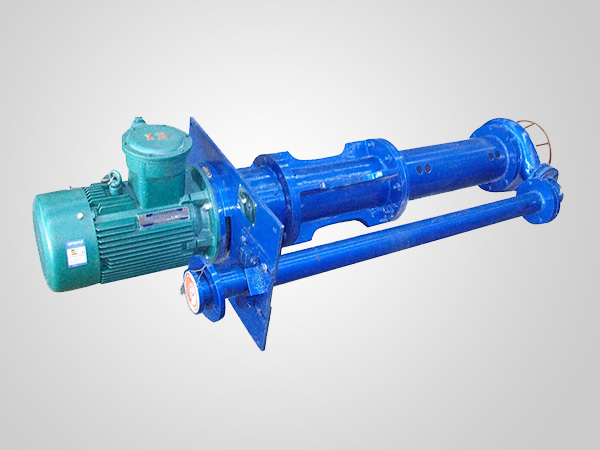 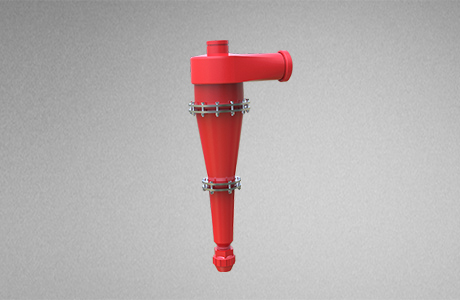 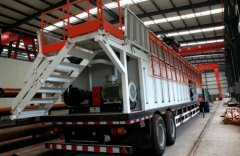 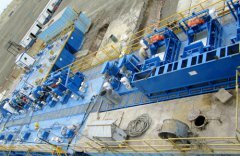 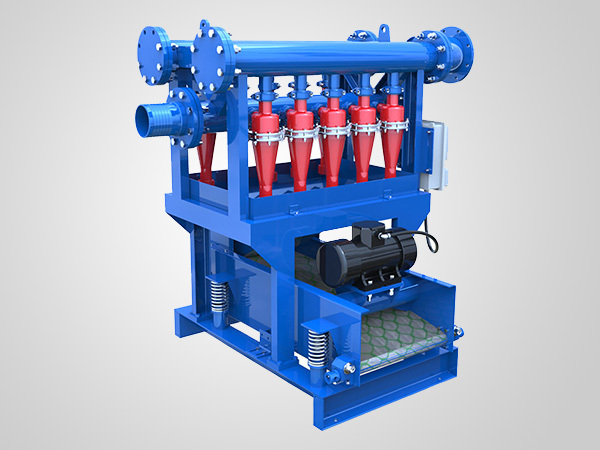 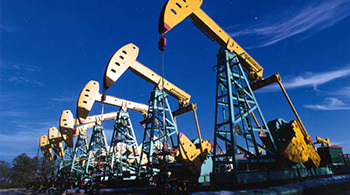 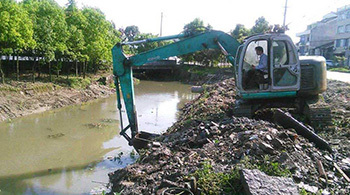 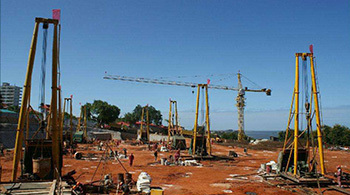 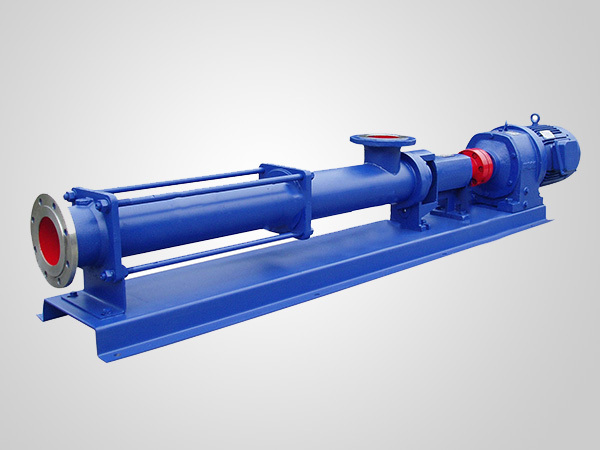 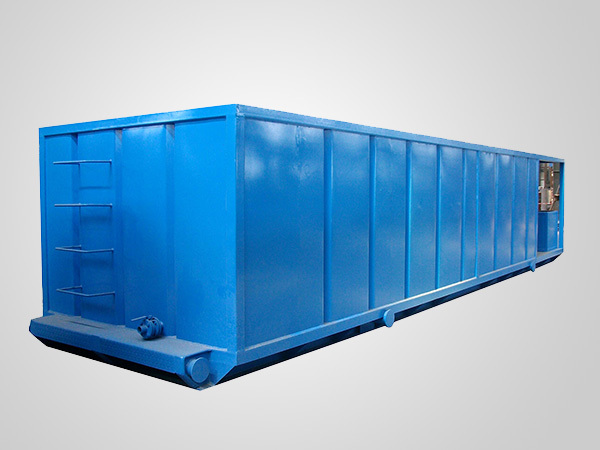 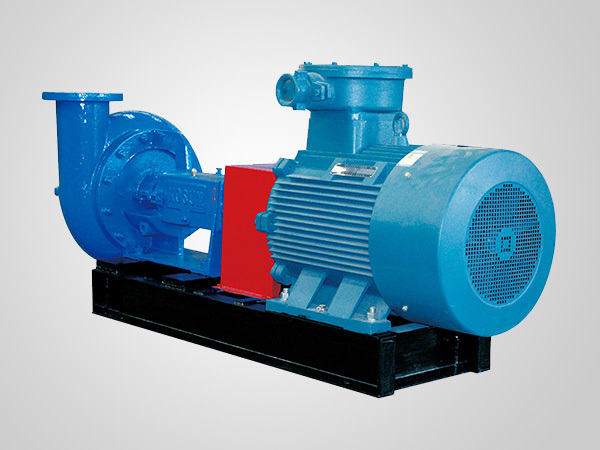 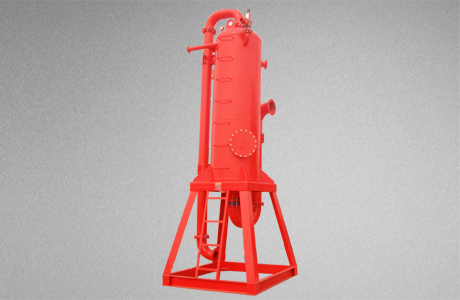 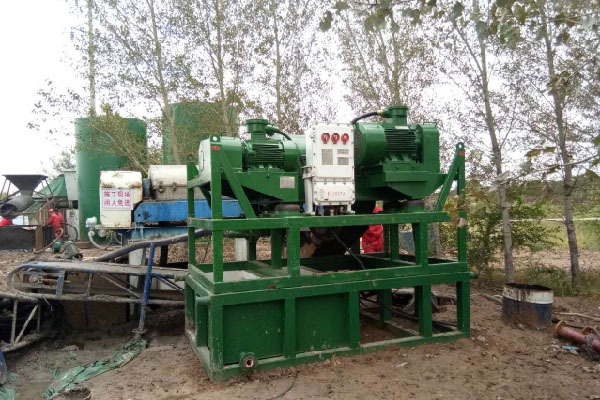 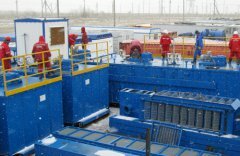 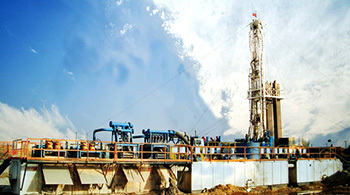 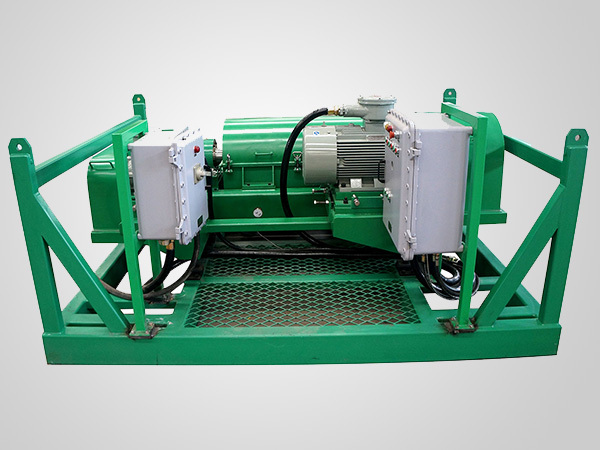 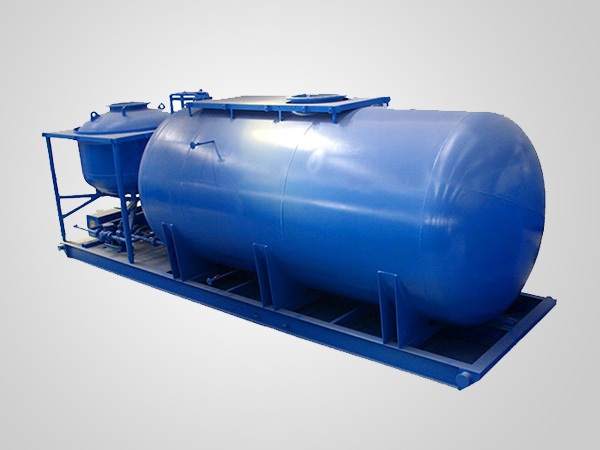 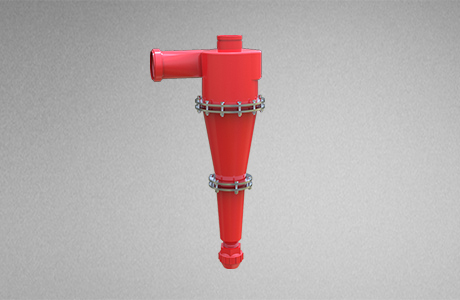 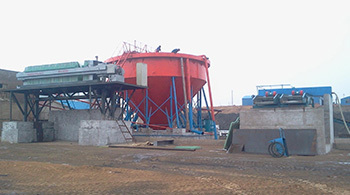 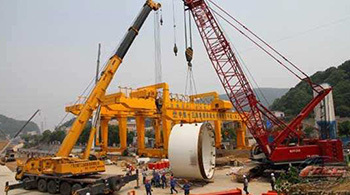 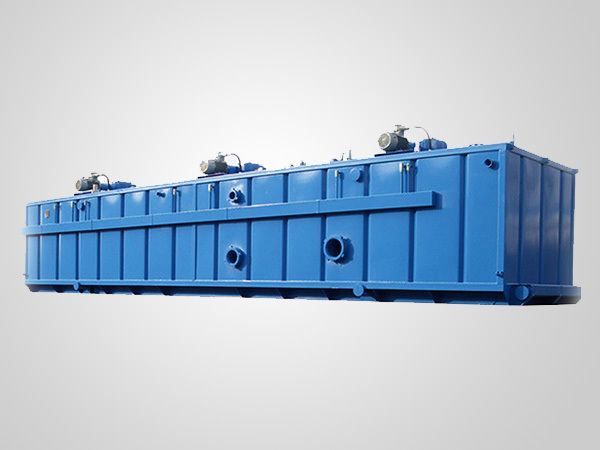 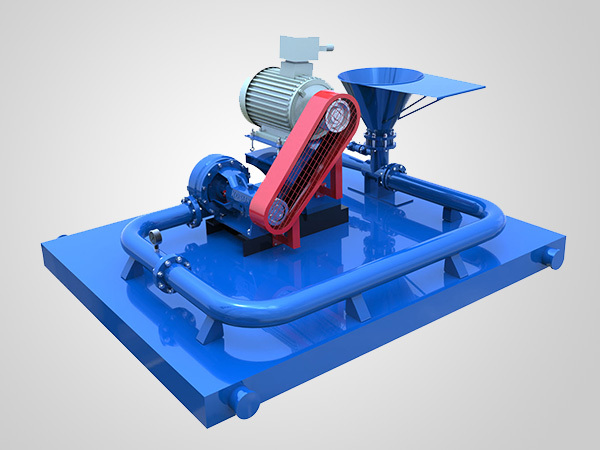 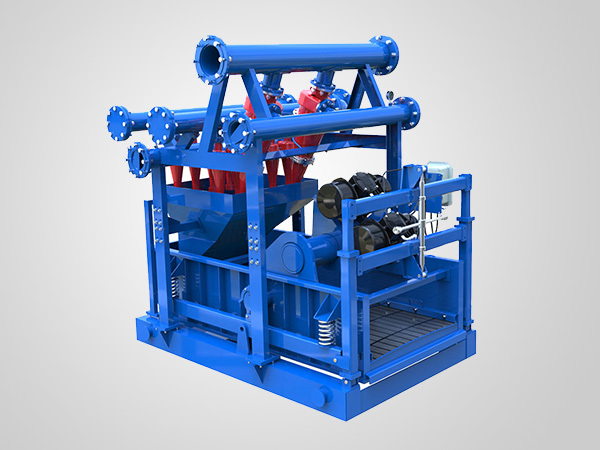 Centrifugal pump is used to pump the drilling fluids from mud tank into the set of hydrocyclones. 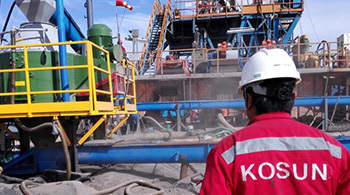 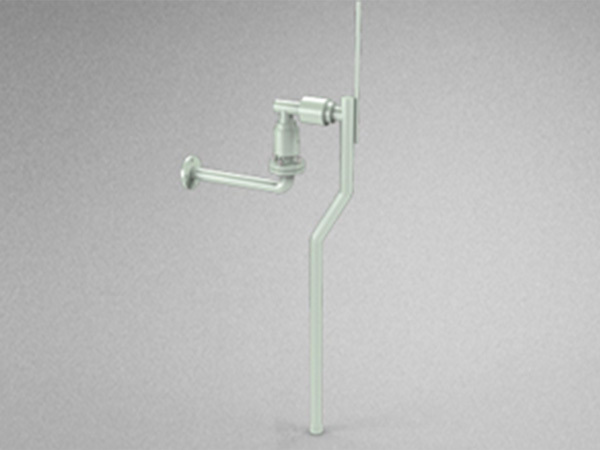 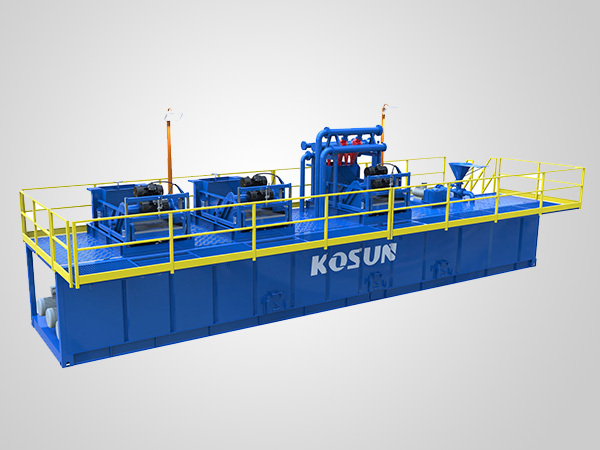 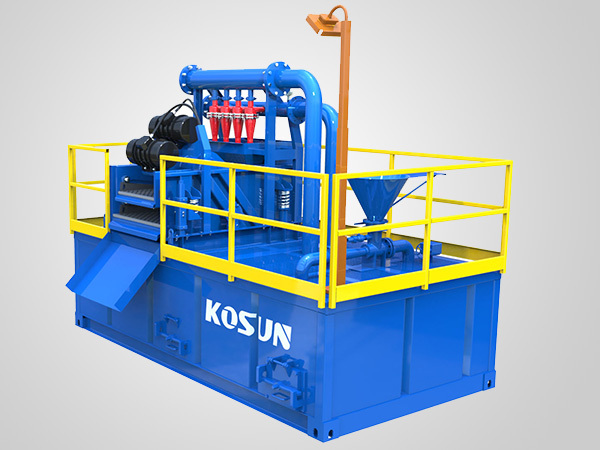 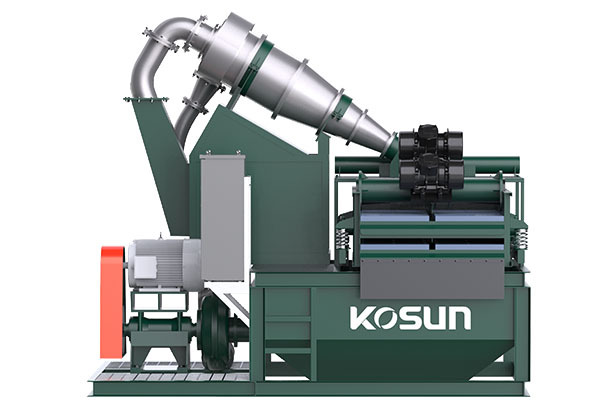 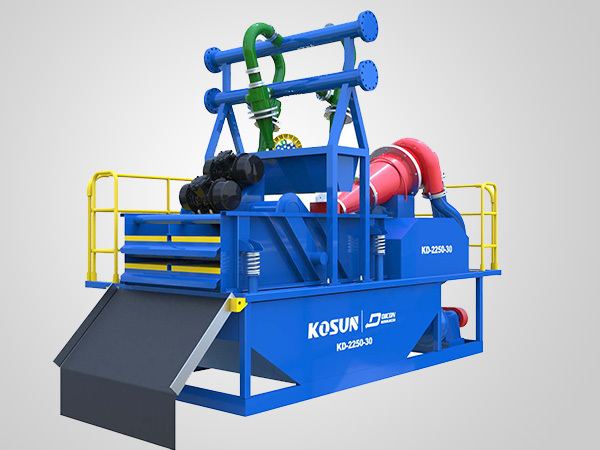 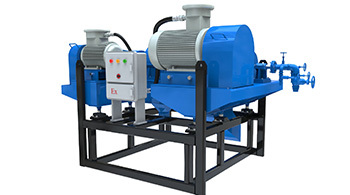 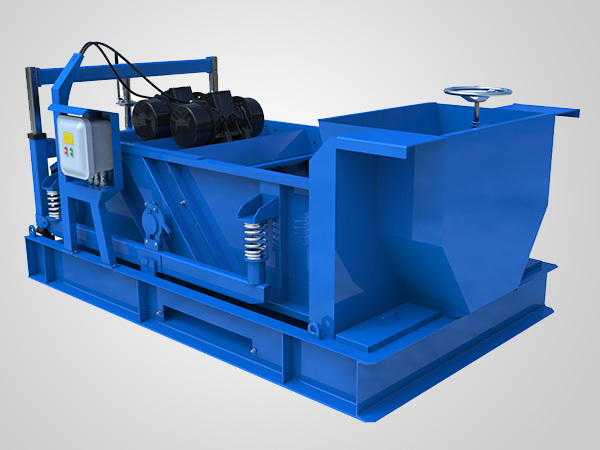 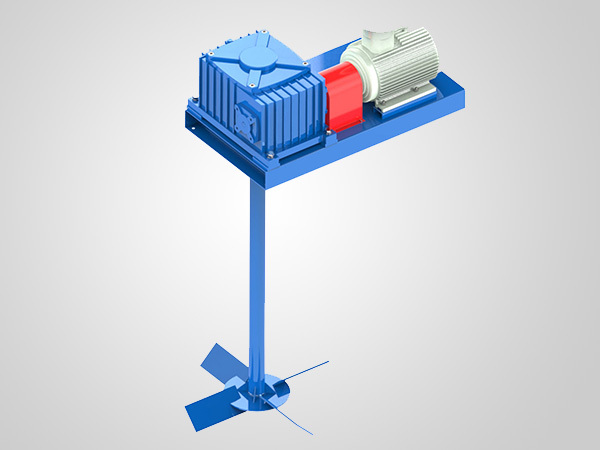 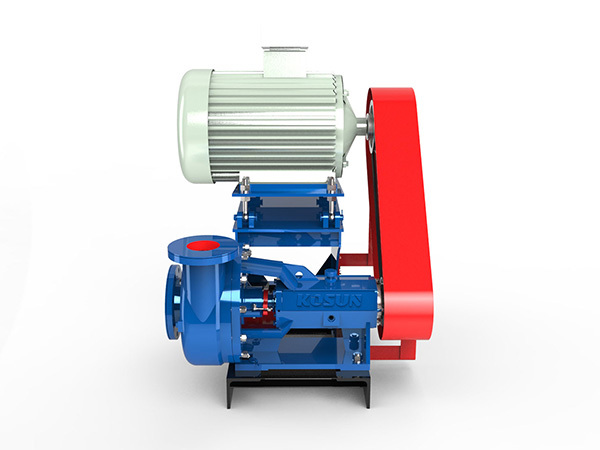 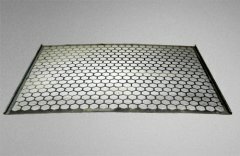 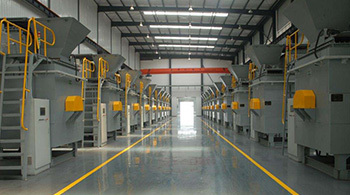 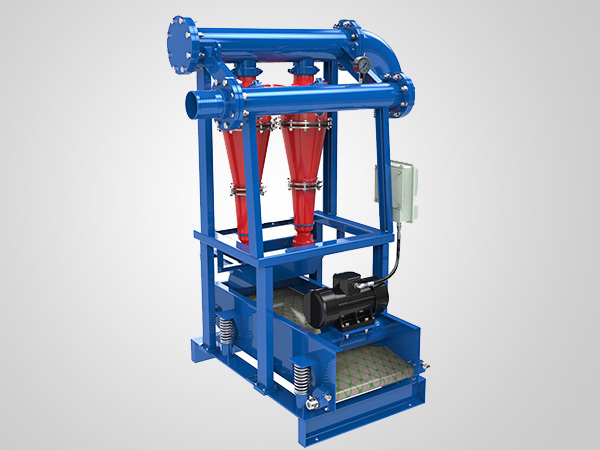 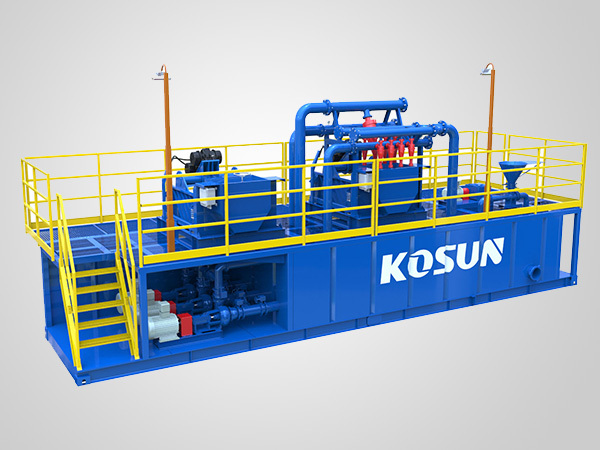 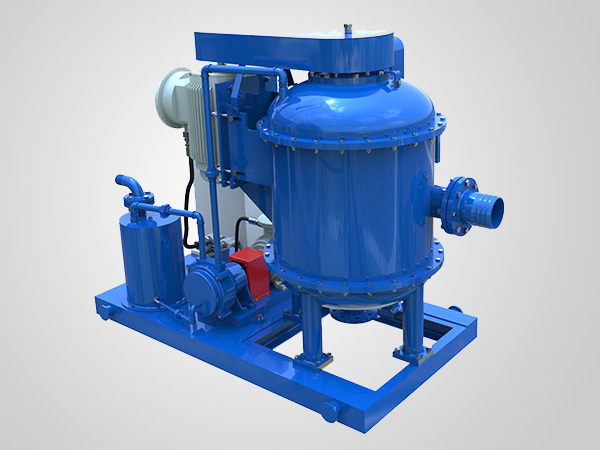 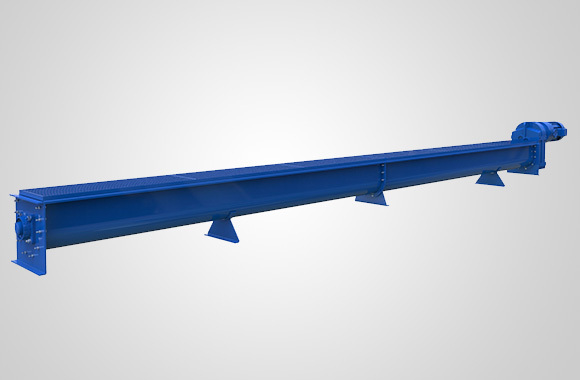 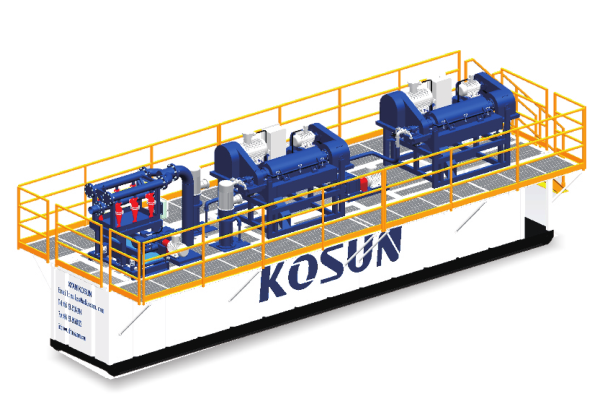 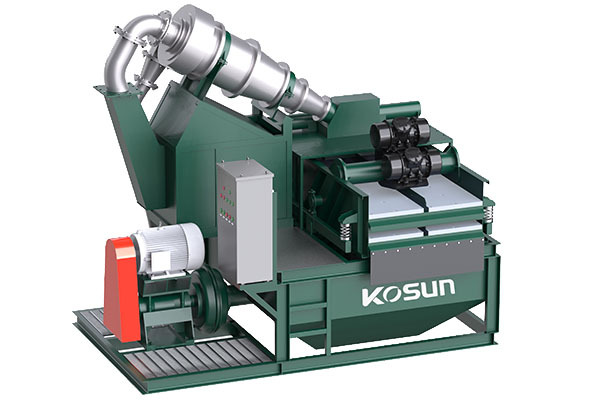 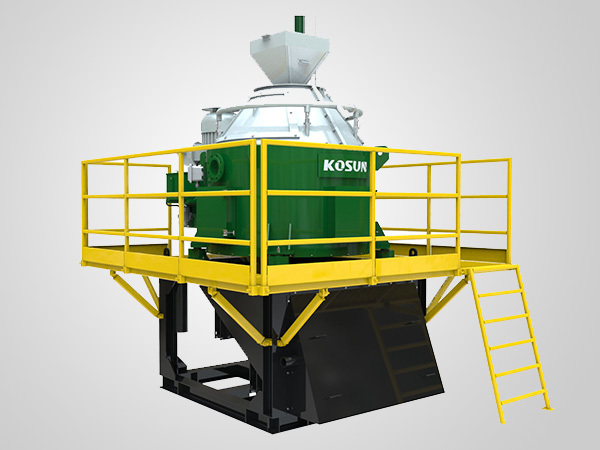 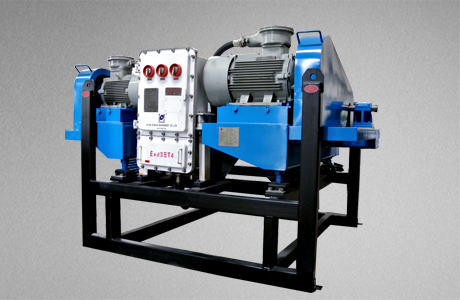 KOSUN de-sander has Flexible options for 1,2 or 3 hydrocyclone desander for different capacities and desilter has flexible options for 8 or 10,12,16 hydrocyclone for different capacities. 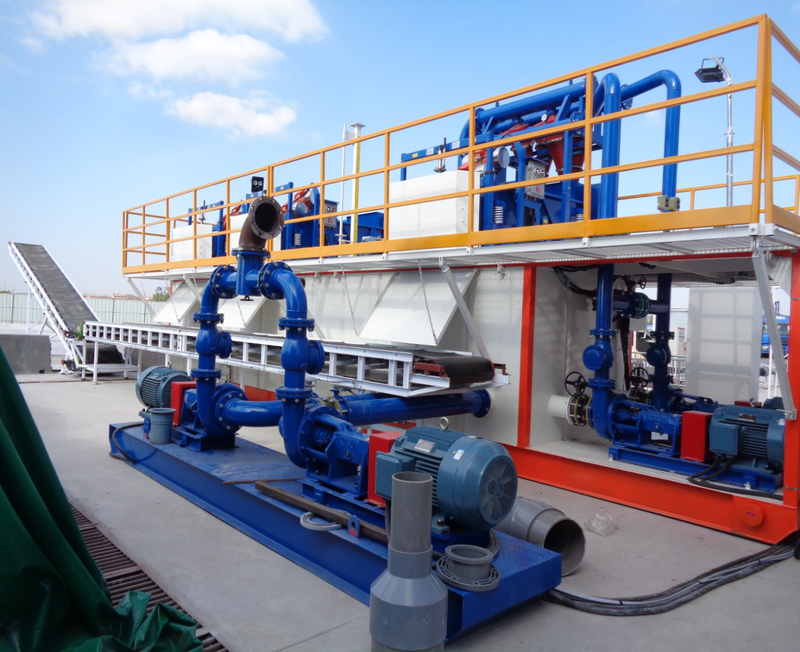 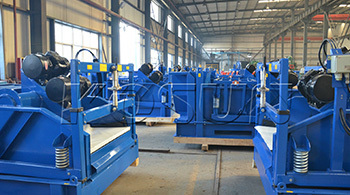 Desander is installed after shale shaker and degasser but before desilter. 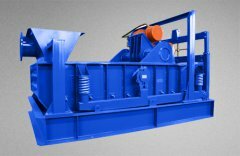 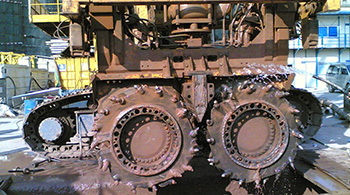 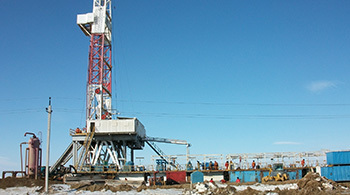 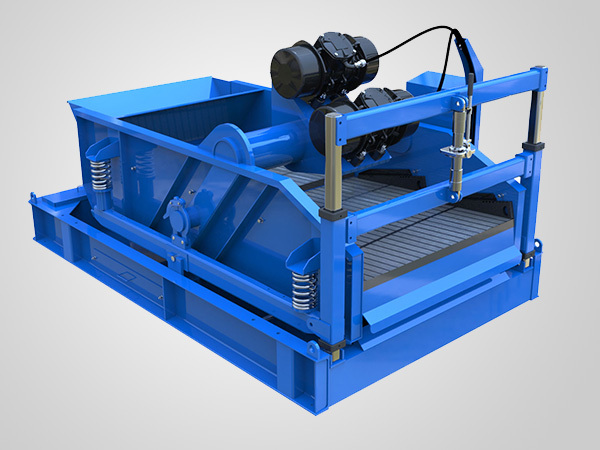 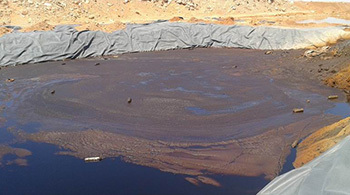 Desander removes those abrassive solids from the drilling mud which cannot be removed by shale shakers. 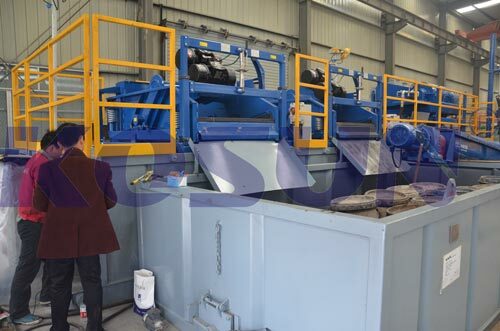 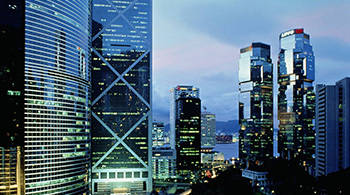 If you want to buy our products,you can contact us in the following ways.